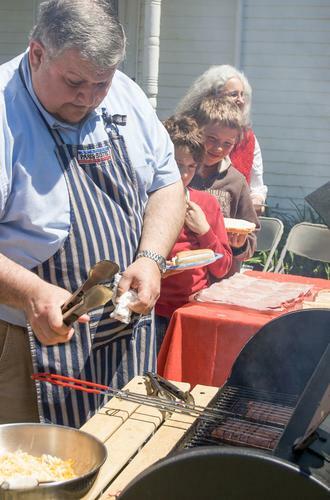 From his laughter, to his smile, his stories, and the delicious food he put in front of those he cooked for, Kaiserian’s love of life is something many in Castine will miss. 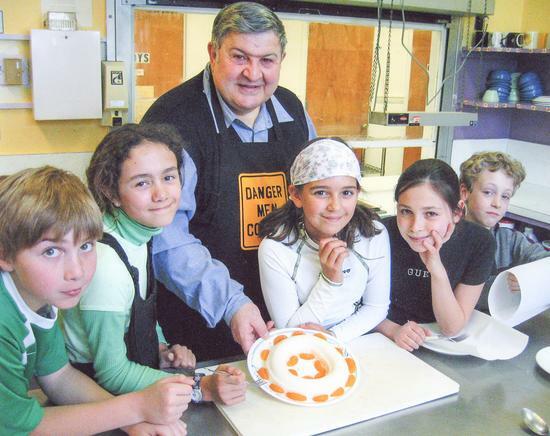 Harry Kaiserian demonstrates culinary techniques in 2009 in Castine. 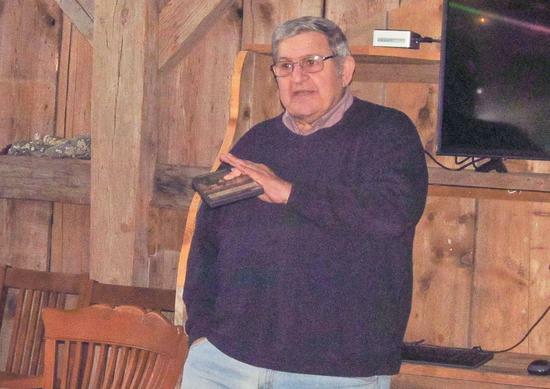 Combining his passion for food and film, Harry Kaiserian taught a weekly class about how food connects the stories in films at the Wilson Museum in 2017.